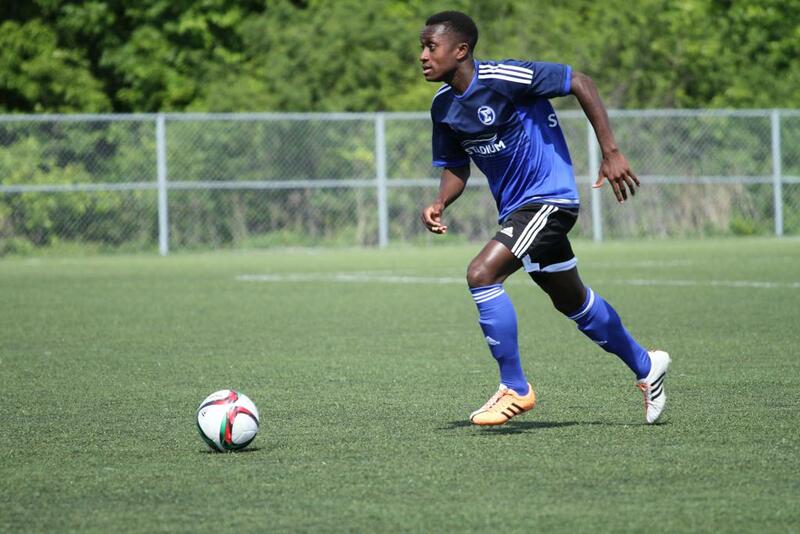 High-flying Mississauga academy Sigma FC will embark on a 2016 season full of expectation after performances in previous seasons from players such as Cyle Larin, Richmond Laryea (currently with MLS' Orlando City FC), Emery Welshman (currently with MLS' Real Salt Lake) and more have made headlines domestically and beyond. The academy has built a ironclad reputation for producing players, and with a new crop now taking the mantle from the previous stars 2016 will present interesting challenges. League1 caught up with Sigma technical director and head coach Bobby Smyrniotis to find out about all things Sigma 2016. Sigma has become a name familiar to any Ontario-based soccer enthusiast after the meteoric rise of academy graduate Cyle Larin to Orlando City and MLS Rookie-Of-The-Year 2015. Of course, that list stretches on with a growing number of players moving to the pro game, and landing big name university scholarships. How will you keep up the bar this season with the new group, and what are your goals for the team? "This season like last will see our group lose key individuals who made an impact in the team and league in 2015. The departures of Richmond Laryea (Orlando City) and Domenic Samuel (Rochester Rhinos) see two of our key individuals in the spine of our team depart for the professional game. With every player we have that moves on, it becomes an opportunity for another player to make their mark, and we feel our 2016 team will be blend of familiar faces and new players who will drive the team forward over the next few years. Our challenge as a team is quite unique for this league as we will virtually play the season with three to four different groups of players from start to finish with only one to two players who will start and finish the league. We must plan this process carefully as a staff and over the first two seasons I believe we have done an extremely good job at it. The first weeks of the season are always interesting as the group is brought together from a couple of our experienced players and the rest from our U17 and U18 squads. This season will be no different than the past two years as we set our goals for a top three finish and run to the L1 Cup finals. With the amount of turnover in the team over the season and ultimate focus on moving players to the pros, we believe this is the right approach to have." In the wake of such huge success with recent graduates moving en masse to the pros, everyone will be wondering who you have returning from the previous group? 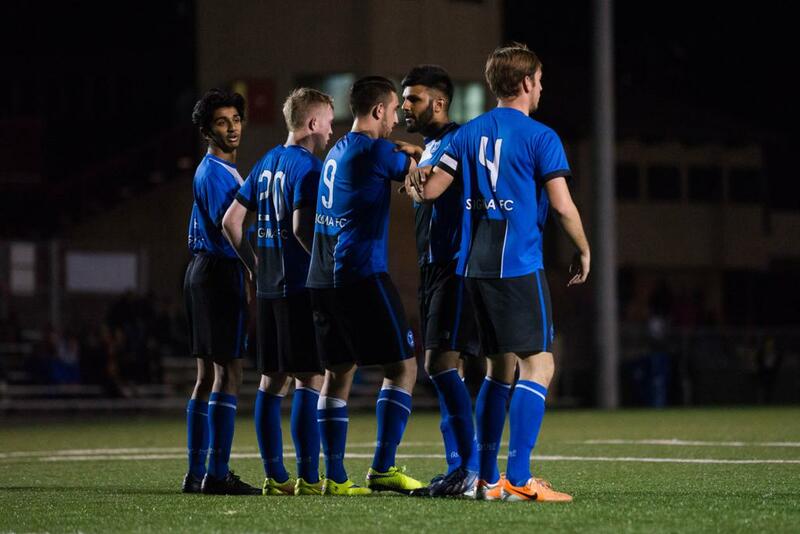 "Our veteran group of players will be in their third season competing in League 1 and for many of them our hope is that this will be their last one as they look to make the next step in the game beyond this summer and their fall University season’s in NCAA. Alex Halis (Grand Canyon University) - Alex has been a top player in League1 for two seasons now, leading our front line in 2015 in goals until he departed in early August. He is a special player with a gifted ability to change a game in a moment. Chris Nanco - Chris is coming off of a successful 2015 NCAA season where he led the Syracuse Orange to the final four tournament. We believe this will be a big season for Chris in League1 as he has had two injury full seasons in the past two summers and has not been able to show his true abilities north of the border. He is an exciting and dynamic player who can stretch defenders and find his way to goal at the same time. 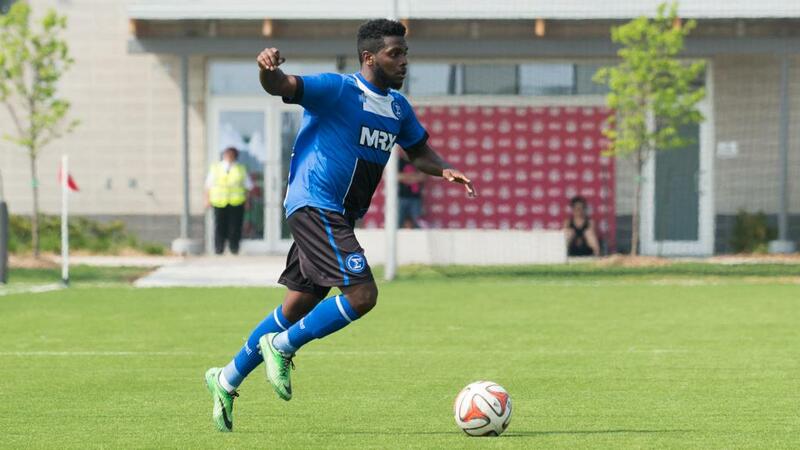 Kwame Awuah - Considered one of the top midfielders in NCAA soccer, Kwame was the “2015 AAC Midfielder of the Year”. He is a dynamic midfielder who can play on both sides of the ball. We will look for his playmaking abilities to spearhead the attack for the team this summer. Marcel Zajac - Marcel was our leading scorer in 2015 with 15 goals as a 17 year old playing in roughly half the season. He is an attacking force and again will look to be a big part of the team in the attacking half of the field. In August he will be heading off to the University of Akron as a freshman where he will look to continue the tradition of making the next step in the game." Bobby, the first question from any supporter will be who of the next generation do you think can hit the heights of previous Sigma players? Reggie Laryea - one player we are looking for big things from is Reggie Laryea (younger brother of Richmond Laryea) who will also be heading to the University of Akron, just as his brother was before going to Orlando City SC in the 2015 MLS SuperDraft. Reggie was a mainstay with our SIGMA II squad last season and finished off the season with the League1 team making his debut in the 2015 L1 Cup final. He is an excellent defender who dominates on the ground and we look forward to his emergence in L1 this season. We have a great crop of young players in the system and look forward to a few of them making the step up to the first team early in the season along with the later part."